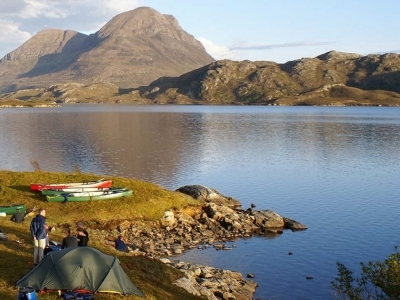 These are tried, tested and approved adventure holidays in Scotland. Great packages for wilderness walking, canoeing, sea kayaking, cycling – you name it. Some of the trips are camping, some of them are 4 and 5 star hotels – but you will always have a 5 star experience. These guys know what they’re doing, because they’ve been doing it for years and won countless awards for their efforts. If adventure and activity is what you crave, then Wilderness Scotland will have an organized experience package to suit you.